Information: These softcover children's books contained a number of line art pictures that were to be colored. Additionally, there were two pages of color stickers that were meant to be punched out and stuck into specific areas of the pictures. 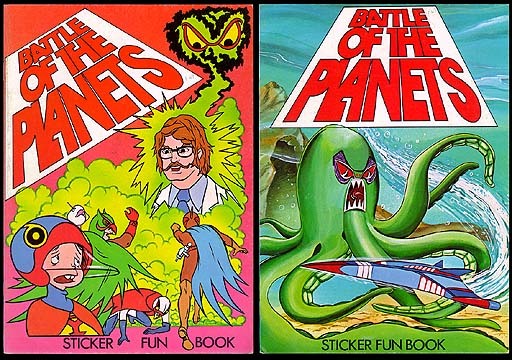 All of the art was original in these books.